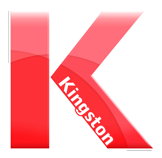 You can log in from our Kingston Home Page.  It has reading and math to work on for students. Great games for practicing weekly spelling words!